Anisha has been a working actor/singer for over 15 years. She has shared the stage/screen with the likes of AR Rahman, Jennifer Hudson, DEVO, Anna Gunn, and Marcia Gay Harden, and has worked with visionary artists and directors like Julie Taymor, Mira Nair, Gail Mancuso, Michael Mitnick, U2's Bono and The Edge, and Andrew Lloyd Webber. The seed of performing was planted when she was the ripe old age of 3. Anisha’s parents enrolled her in piano lessons and it changed her life. She performed in the Winner's Recital at Carnegie Hall as a soloist at the age of 10, after participating in the Cincinnati World Piano Competition in 1993. She studied piano with world renowned Pianist and professor, Natasha Snitkovsky, for 15 years, until she graduated from high school. She earned a BFA in Theatre, graduating with honors from New York University's Tisch School of the Arts, Stella Adler Studio of Acting. 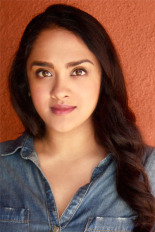 While in her sophomore year at NYU, Anisha was chosen to portray the lead role of Priya in Andrew Lloyd Webber and AR Rahman’s Broadway production of Bombay Dreams. While in Bombay Dreams, she met her husband Aalok Mehta, fellow cast member, and they were married shortly after. 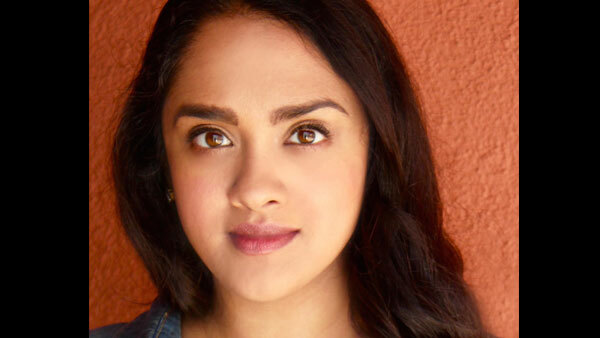 Nagarajan’s success gained further momentum when she was cast as the shy call center worker Madhuri, in the NBC TV series OUTSOURCED. After that, she has been seen in guest star roles on shows such as Grey’s Anatomy, and Code Black, as well as the film Jane Wants a Boyfriend (Showtime On Demand).